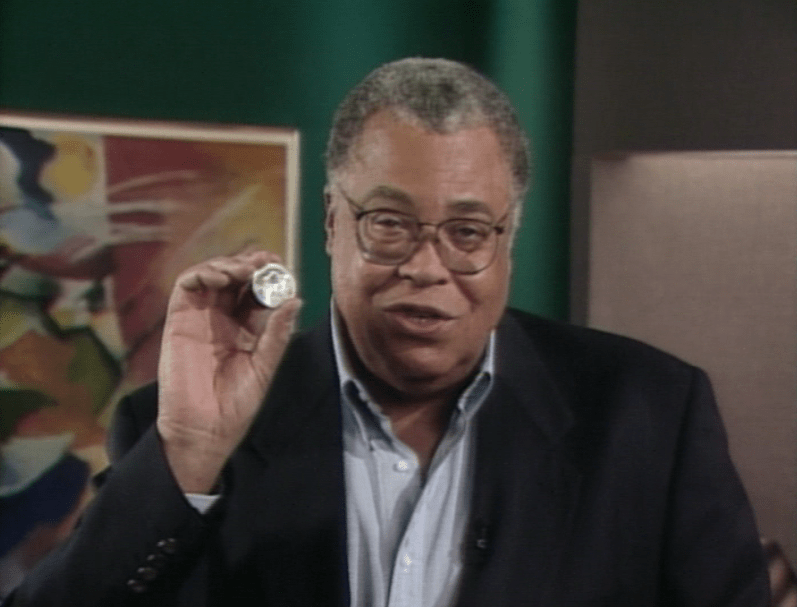 (Temecula, California) May 25, 2017 – The award-winning educational video, “Money: History in Your Hands,” narrated by acclaimed actor James Earl Jones, now is available for free viewing on the Professional Numismatists Guild YouTube.com channel. Founded in 1955, the Professional Numismatists Guild is a nonprofit organization composed of many of the country’s top rare coin and paper money dealers. A directory of dealers, the PNG Member Code of Ethics and the organization’s Collector’s Bill of Rights can be found at www.PNGdealers.org. For additional information, contact the PNG by email at info@PNGdealers.org or by phone at 951-587-8300.